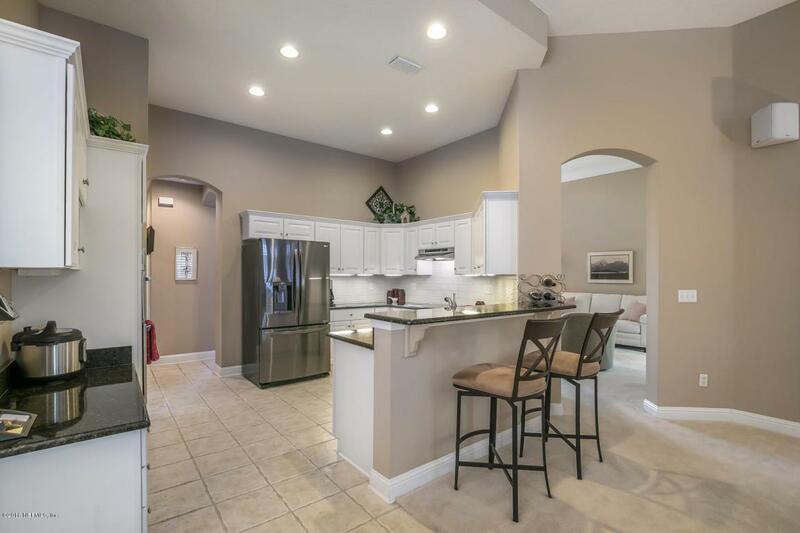 This one owner home, built by Taylor Woodrow, has all the perfect features. Dramatic double door entry. 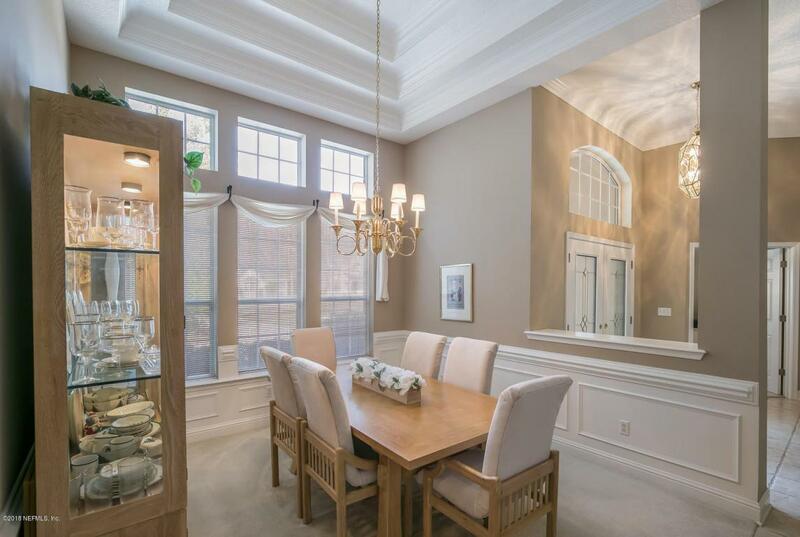 Dining room has beautiful wainscoting & trey ceiling. All bedrooms downstairs, huge bonus room above the 2 1/2 car garage. Bedroom off the foyer makes for a great office/nursery/playroom/den. 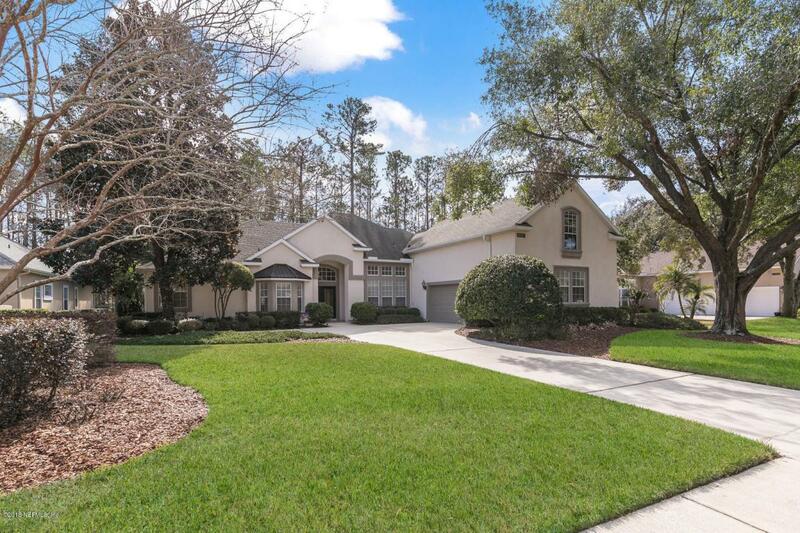 Master suite & bath has walk in closets & sitting area, oversized shower & garden tub. So clean, looks like a model home. Plantation shutters elevate the look of the rooms. 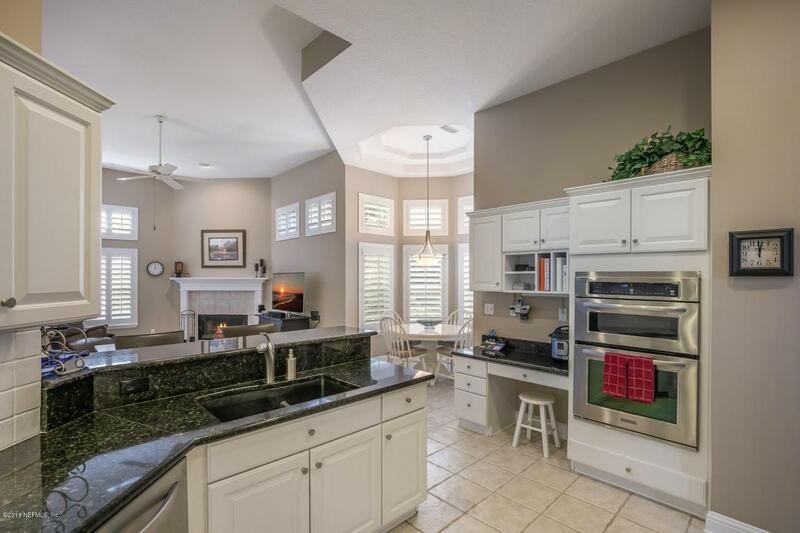 Open kitchen to spacious 12' ceiling family room makes entertaining a breeze. Love the top of the line appliances & granite. Relaxing back porch offers preservation views. Enjoy the benefits & privileges of club life in the casual resort style living of Deercreek Country Club. Golf, tennis, swimming, dinning, fitness & more!